Wahl's Super Combi Pack is a fantastic value way to buy 2 of their bestselling products and set yourself up with a high quality clipper/trimmer combo. 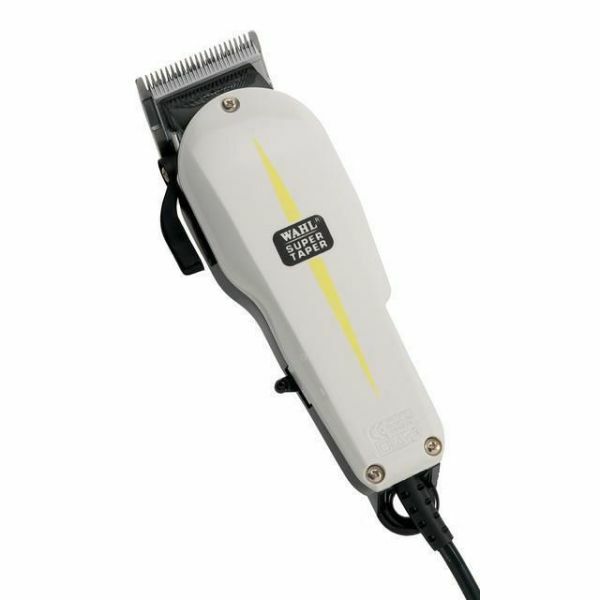 1 x Wahl Super Taper - powerful V5000 motor and convenient thumb lever for adjusting the taper. 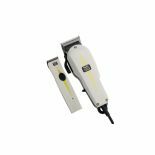 1 x Wahl Super Trimmer - featuring 100 minutes of quiet operation when fully charged with snap-on/off blades. Both trimmer and clipper come with chrome-plated, rust-resistant blades to keep them cutting for longer. 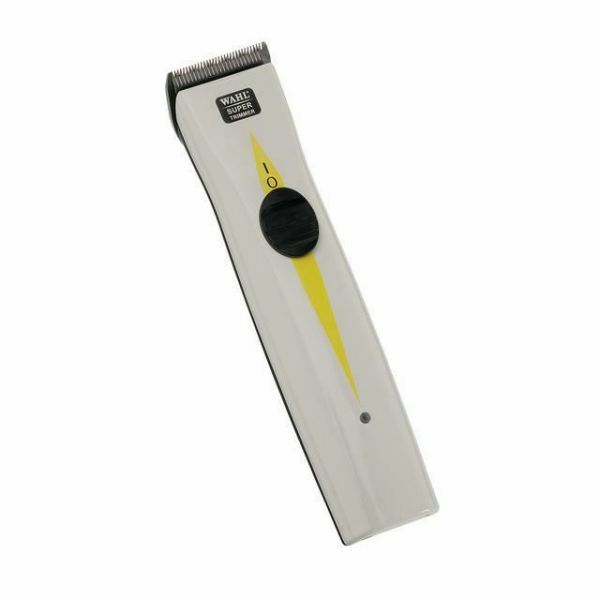 Cutting lengths are 0.8–2.5 mm for the Super Taper and 0.4 mm for the Super Trimmer. As well as clipper and trimmer, you also get oil, a cleaning brush and 2 attachment combs for the Super Taper (#2 and #4).